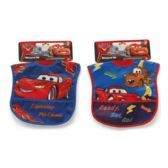 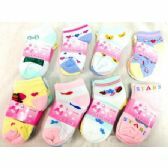 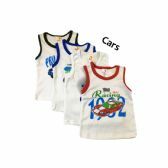 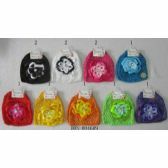 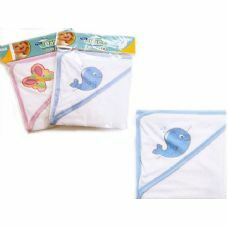 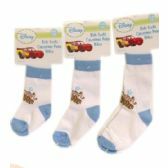 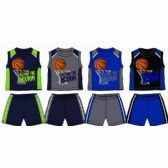 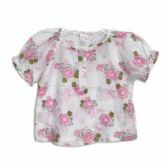 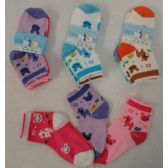 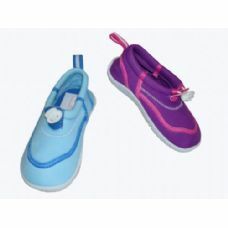 Fine Jersey Creeper Oneisie for 18 Month at low wholesale prices. 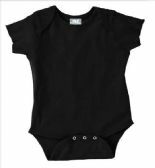 The softest, smoothest bodysuit you've ever felt, making it perfect next to baby's skin. 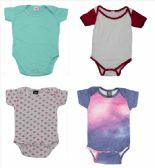 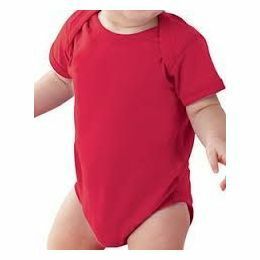 These plain bodysuits are perfect for crafting, personalized bodysuits, decorating, or for the many times a day that mom changes baby's outfit. 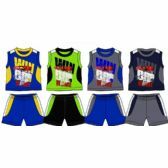 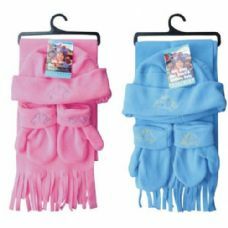 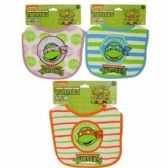 Available in almost 30 different kid pleasing colors including school colors and options for teams, daycares, resorts and more!